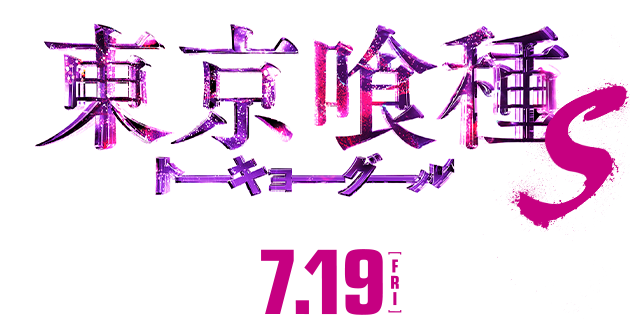 【On Friday, June 2nd 18:30-19:30 Japan Time】The launch event of the movie “Tokyo Ghoul” is going to be broadcast live towards whole world at the same time! It is our great pleasure to announce the big project of the live action film of “Tokyo Ghoul” to the fans all over the world. We are going to hold the launch event on June 2nd 18:30-19:30 (Japan Time) before the world release on July 29, which will be broadcast live to the whole world simultaneously. 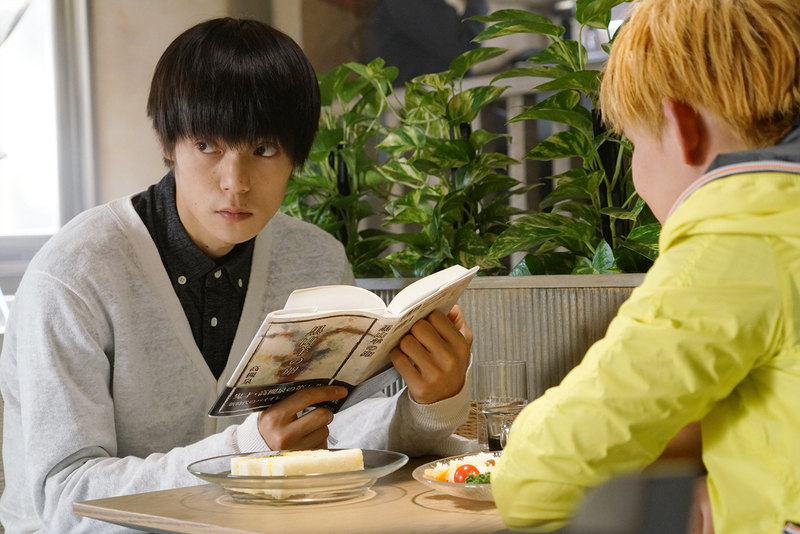 We will have Masataka Kubota who stars as Ken Kaneki, Kentaro Hagiwara who directed this film, and other guests. The author of the original Sui Ishida also will join through the Internet. In addition to such big guests, there will be a special screening of a clip that has never been public. We will also have a question and answer session between the guests and fans throughout the world. Furthermore, we will announce new information such as the “Tokyo Ghoul” program we will be hosting at You Tube Space Tokyo. We are welcoming questions and supporters’ comments to the guests. You can post them from the following URL. 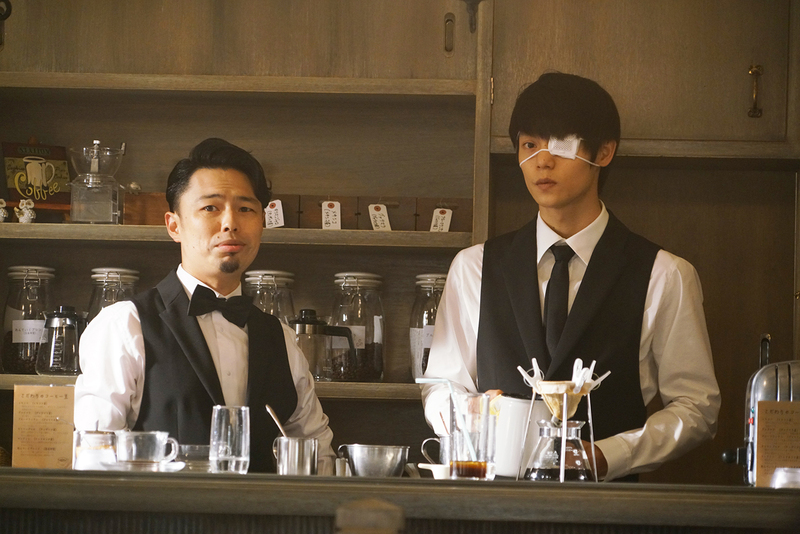 ※You can watch it on YouTube’s smartphone App, Smartphone & PC Browser, and all devices. However, with the smartphone browser, the chat and viewing reservation function will not be available. ★Questions and supportive comments wanted! Please post questions and support comments to the guest from chat. ※You need to login on to your YouTube account. ※Please post from the YouTube app or from the PC browser. It is displayed at the bottom of the smartphone screen. It is displayed on the right side of the delivery page. 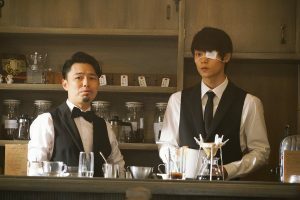 ※Reservation is only available on PC browser and YouTube app. ※Click on your icon on the upper right corner of the screen. Then Click on [Setting] and select [Notifications]. 2.Click on [Set Reminder button that is displayed on the live streaming page. When the button switches to [Reminder on], viewing reservation is completed.